Case this sketch 73 was for me little bit difficult. I do not make so many flower cards and colours at runway inspiration are not really my cup of coffee. So I decided to make it my way and I created absolutely original and I know different funny card with Paper Smooches stamps. I whole took sketch and pattern from runway inspiration but not colours. Hill is made with distress inks and than with stencil. 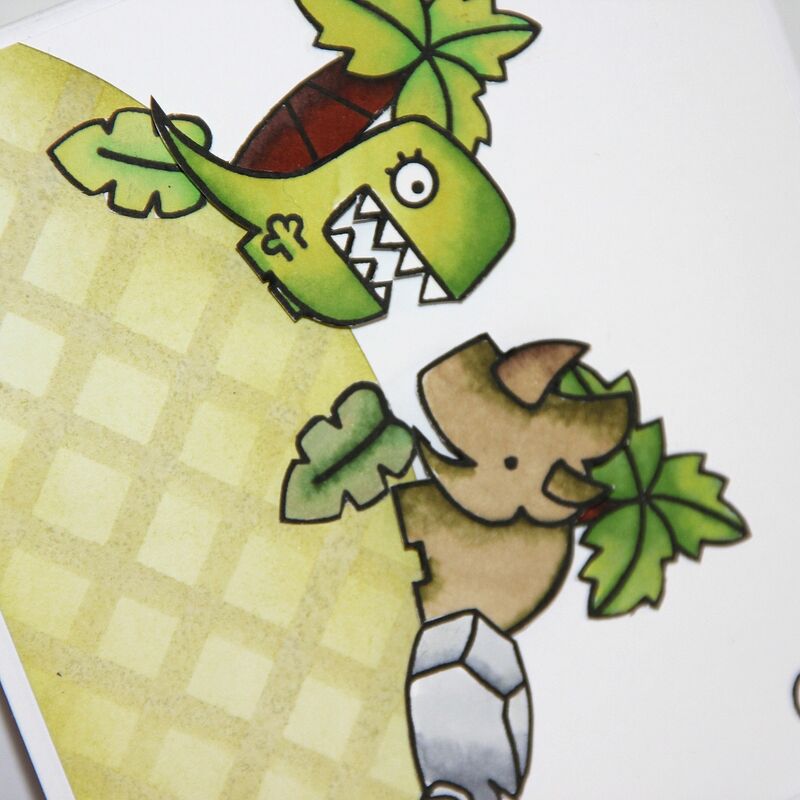 Dinosaurus are stamped and coloured with Copics as well as trees, leaves and stone. Than I cut them out and glue them straight and also some with 3D foam squares. 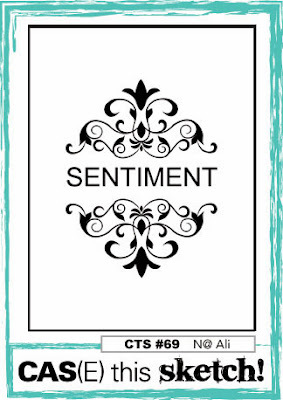 And I add Hi sentiment from another Paper Smooches stamp set. This entry was posted in Challenge and tagged cardmaking, Challenge, Copic, Distress ink, Paper smooches, sketch, stencil. 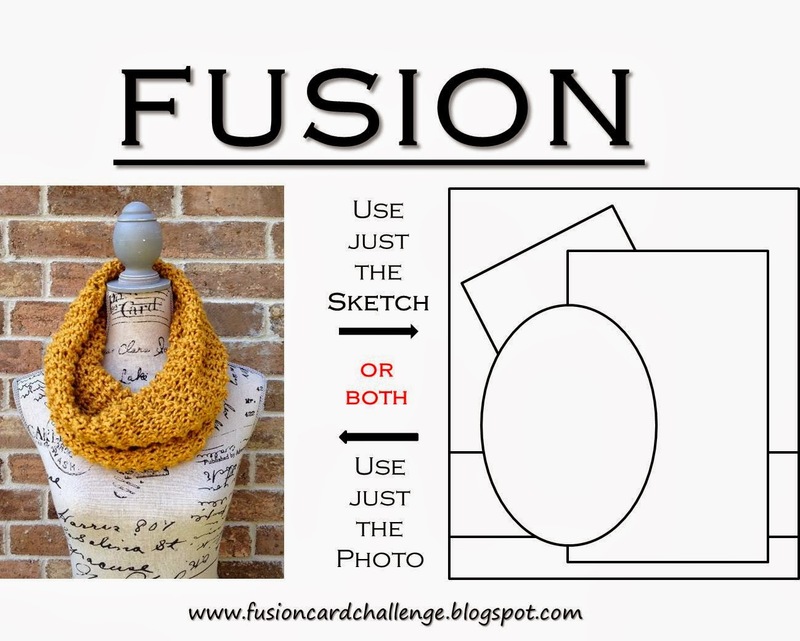 For Fusion card challenge I decided to make something what I make randomly. To create not funny and clear card. I was playing with distress inks – background, than stamp with letters Artemio, stamp with flourish Indigo blue, leaves from brown card stock and leaves from vellum, I added on to card also wooden bird and few brown liquid pears. This entry was posted in Challenge and tagged bird, cardmaking, Challenge, Distress ink, Indigoblue, sketch. Fo case this sketchI decided to make birthday card for girl. I love Hero arts stamps with girls and I have almost all of them. So I used one with girl holding gift. Background is made with stencil and sentiment is from Penny Black stamp set. And of course buttons are with polka dot design because that is my favourite design. This entry was posted in Challenge and tagged cardmaking, Challenge, Hero Arts, sketch, stencil. I know I am using vellum butterflies so often, but you must admit that they are really awesome! 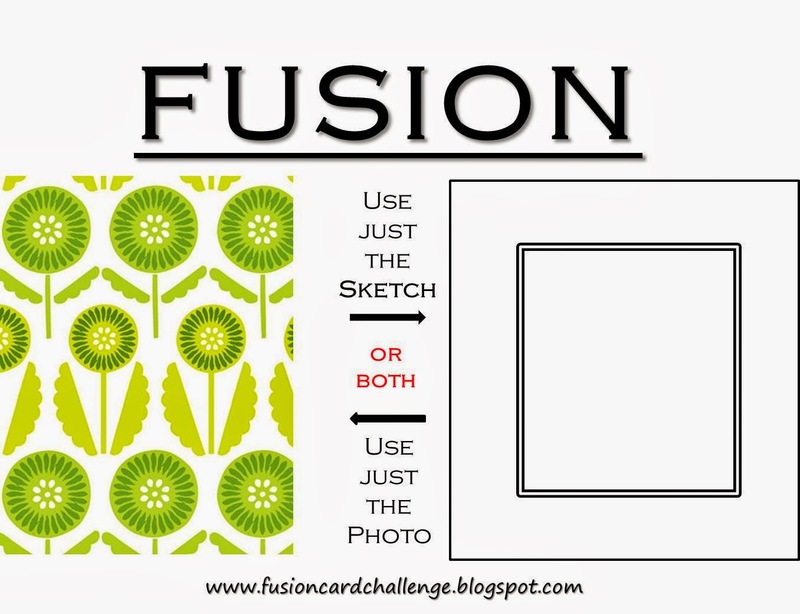 For fusion card challenge I took sketch a and from photo I used green colours. 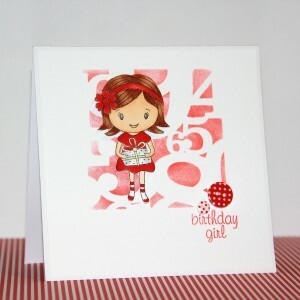 This entry was posted in Challenge and tagged butterfly, cardmaking, Challenge, Distress ink, sketch. Another card with Aladine stamp. 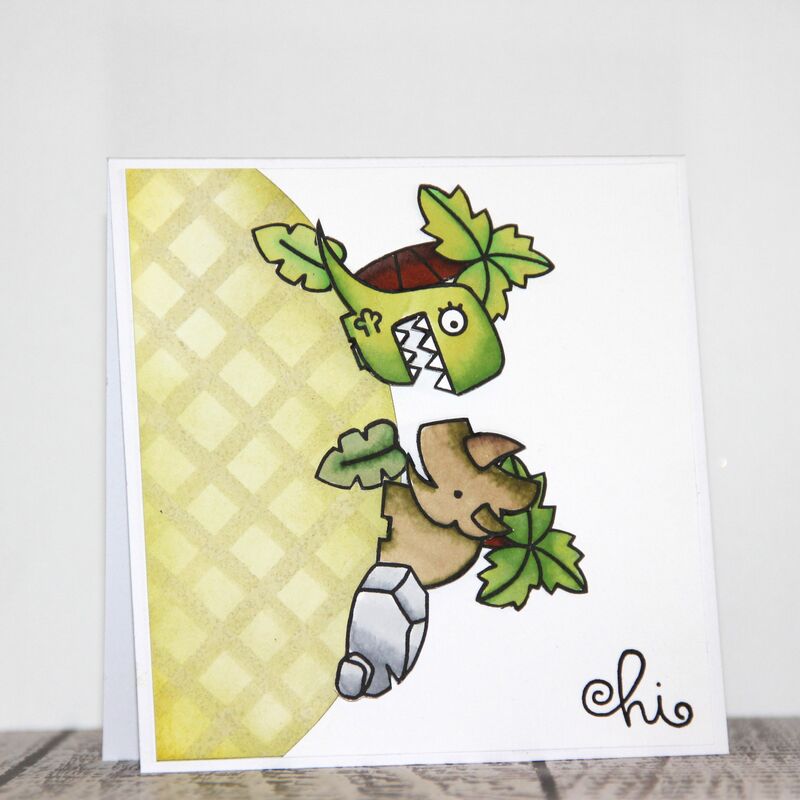 This entry was posted in Challenge and tagged Aladine, cardmaking, Challenge, Distress ink, Hero Arts, sketch.